216 pages | 41 B/W Illus. Becoming an Outstanding Geography Teacher supports all geography teachers in offering a wide range of approaches to teaching and learning that will stimulate and engage students. 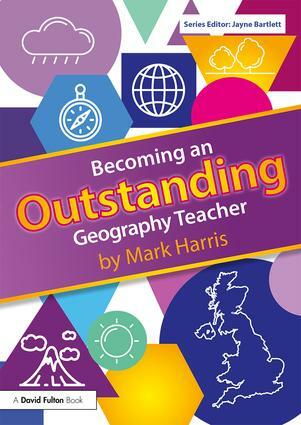 Packed full of strategies and activities that are easy to implement, Becoming an Outstanding Geography Teacher is essential reading for newly qualified and experienced geography teachers who want to ensure outstanding teaching and learning in their classrooms. Mark Harris has been a practising secondary school teacher for 15 years and now leads Teaching and Learning at his school. He is a Specialist Leader in Education in the Birmingham region. Mark designs and delivers professional development for schools in this area, and is also a Guest Lecturer in the School of Education at the University of Birmingham, UK.